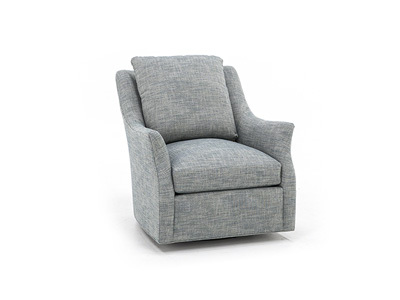 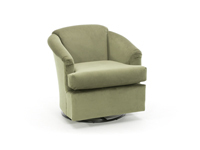 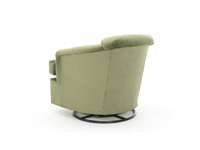 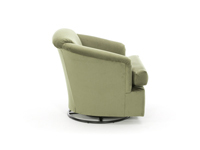 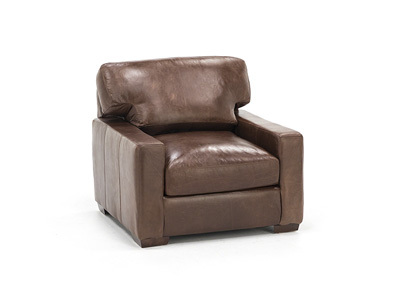 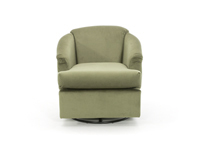 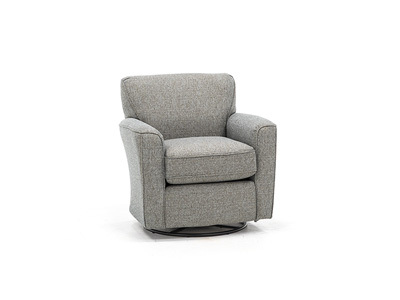 The Cass swivel glider is one of the most versatile chairs we carry. 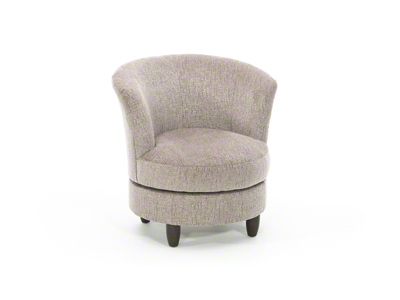 It’s smaller in scale so it fits in almost any room but the chair's still very comfy. 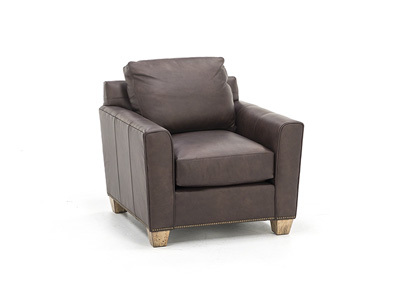 The basic styling makes it a great complement to all other furniture. 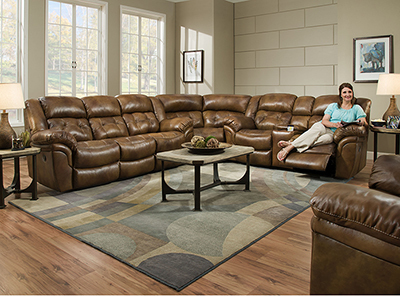 Plus, its gentle gliding motion is preferred by most people over the standard rocking motion. 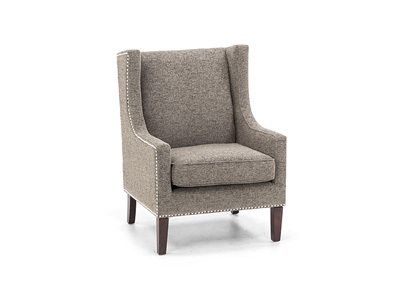 And because it swivels, guests can turn and face the conversation at any angle. 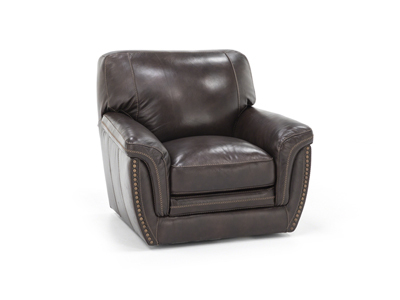 Stocked in musk, or, if you want to customize, choose from hundreds of other fabrics available for special order. 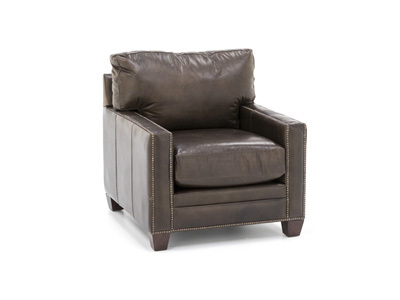 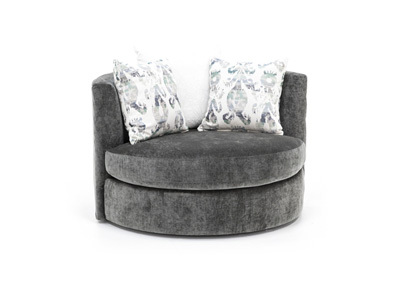 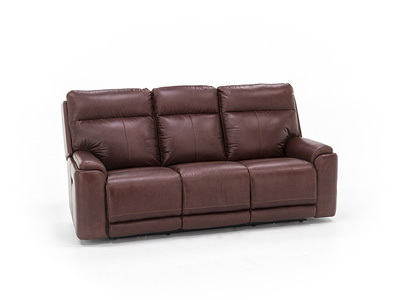 It’s smaller scaled so it fits in almost any room, yet very comfy. 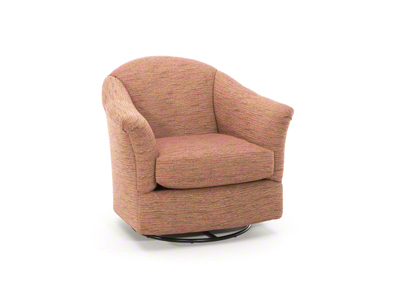 The gentle gliding motion is preferred by most people over the standard rocking motion, and because it swivels, guests can turn and face the conversation at any angle.